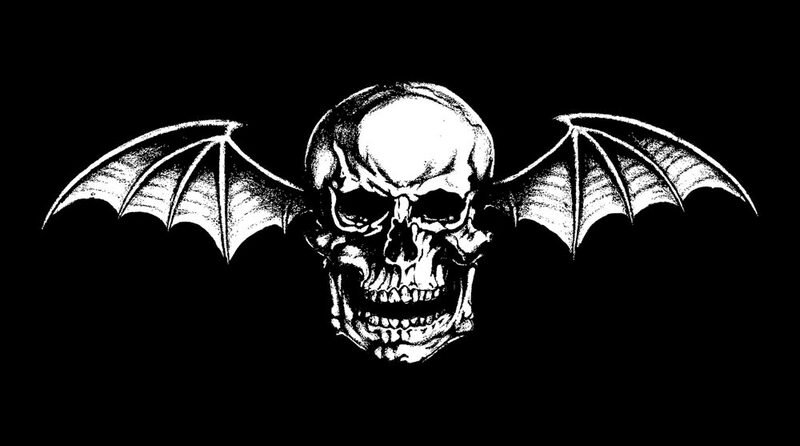 Hal Leonard Release Bass Tab Book For Avenged Sevenfold's "Nightmare." 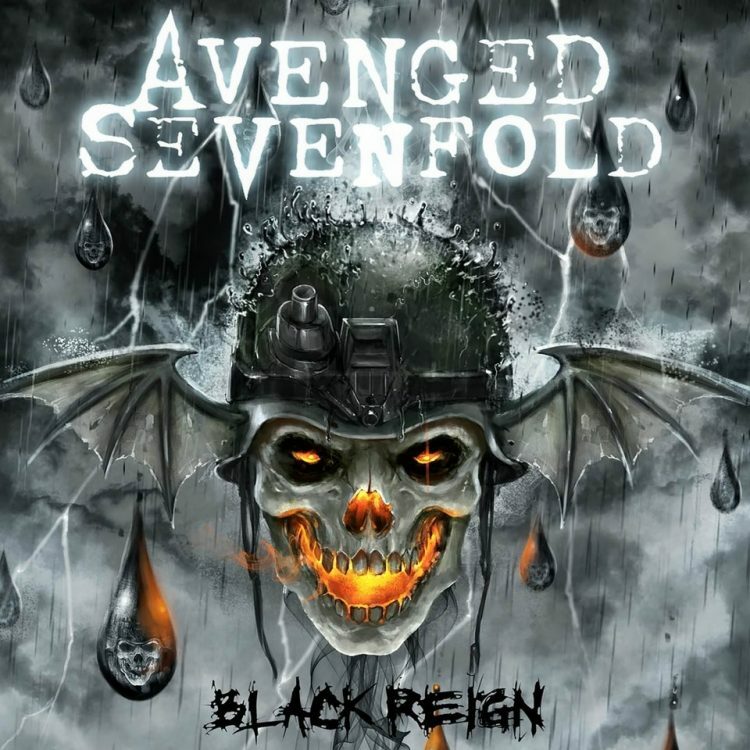 Hal Leonard have just released the Bass Recorded Versions Persona book for Avenged Sevenfold’s “Nightmare.”. You can get it for $19.99 from Hal Leonard or only $17.99 right now from Guitar Center. Thanks Danny for sending this in. ← Brandan Schieppati Talks Bleeding Through & Avenged Sevenfold's Orange County Music Scene Success. Brandan Schieppati Talks Bleeding Through & Avenged Sevenfold's Orange County Music Scene Success. 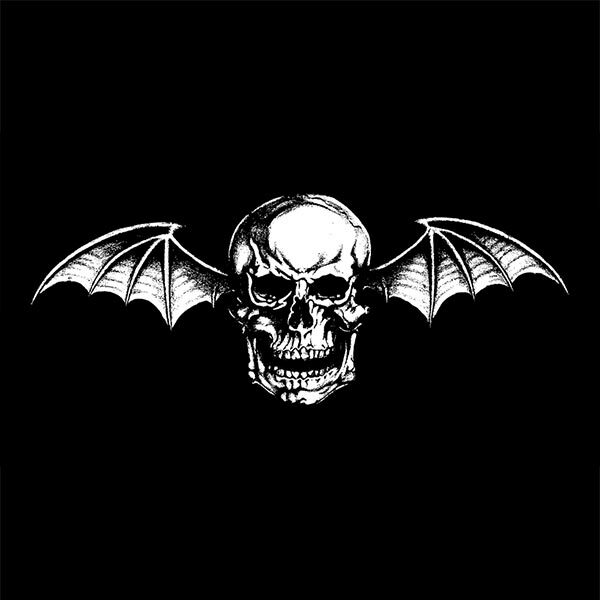 Win An Original Avenged Sevenfold Poster From Charles Epting Rock Photography.